Take advantage of this SIZZLING hot deal! Features: gleaming hardwood floors in living room, dining room and 2nd floor hallway! Sun-filled kitchen has ceramic flooring & newer appliances! New carpet in family room and master bedroom! Newer siding, fascia, and soffits! Partial, unfinished basement provides plenty of valuable storage space! Fenced Yard! Close to everything! 256 Greentree Parkway Libertyville, Illinois 60048 is a single family property, which sold for $302,500. 256 Greentree Parkway has 4 bedroom(s) and 2 bath(s). 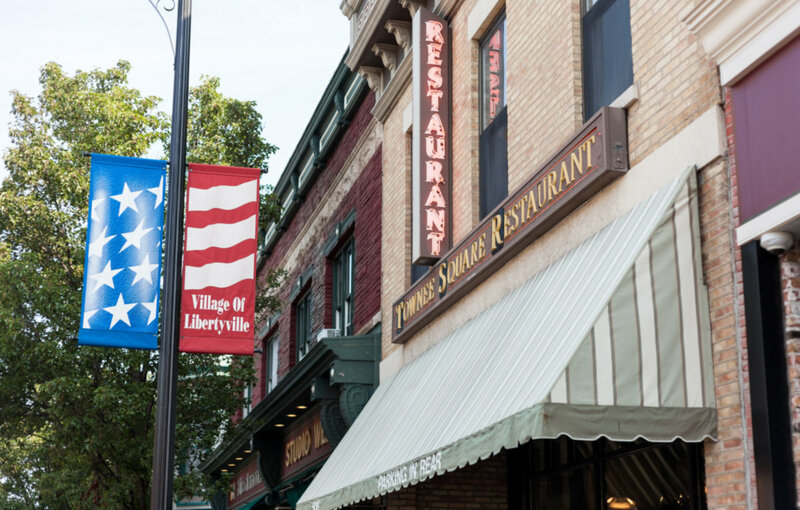 Want to learn more about 256 Greentree Parkway Libertyville, Illinois 60048? Contact an @properties agent to request more info.